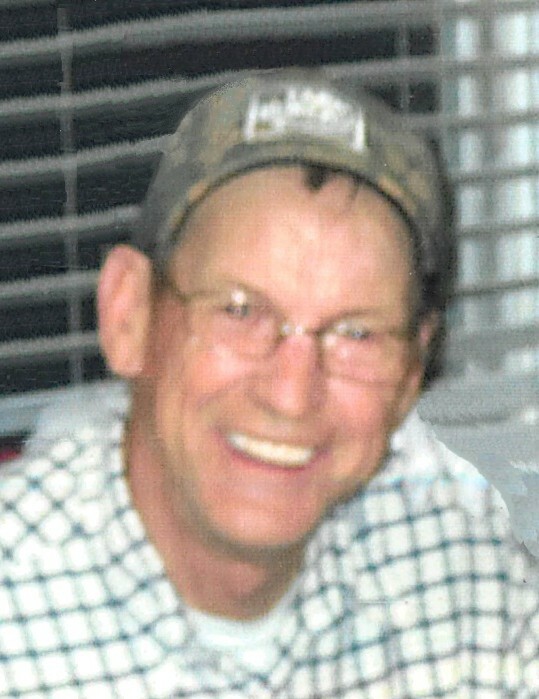 BLACK CREEK - Steve Edmundson, 67, died Saturday, January 26, 2019. Funeral, Wednesday, 4:00 PM, Wilson Memorial Service, followed by a time of visiting and sharing. Surviving is his sister, Ellen Dawson (James) of Black Creek and brother, Don Edmundson (Joyce) of Wilson. He was preceded in death by his parents, Bennie Edmundson and Grace Turnage Edmundson. In lieu of flowers, memorials are suggested to the American Cancer Society, 930-B Wellness Dr, Greenville, NC 27834.